Destination weddings is the new buzzing trend these days. The couples now want to maximize their fun on the day of celebration of their love by coalescing it with a holiday. It is a treat for themselves as well as the guests for whom any excuse to skip the hustle of daily routine is good enough. So here, we bring to you a list of places which are both affordable and beautiful. Go choose! 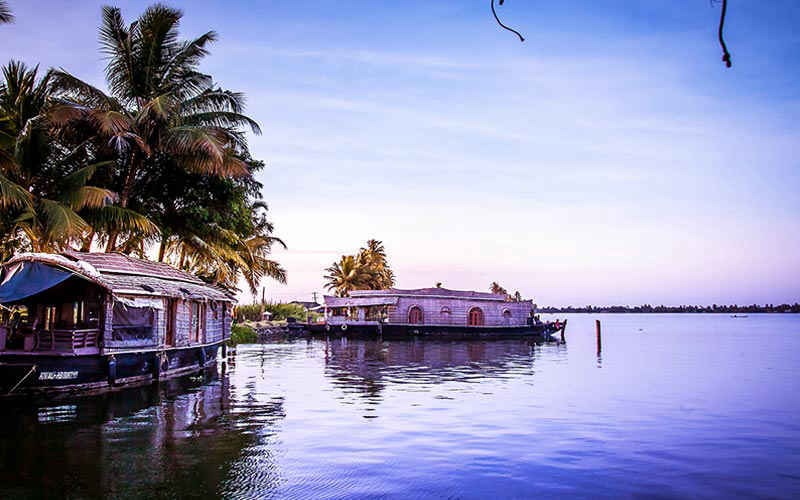 Renowned as the &apos;Venice of the East&apos;, Alleppey is a land of breathtaking natural beauty. One can find water lagoons, lively canals, beaches and many tourist attractions. The Alleppey Beach Resort, Club Mahindra Backwater Retreat and Lake Palace Resort make for great venues for a wedding. 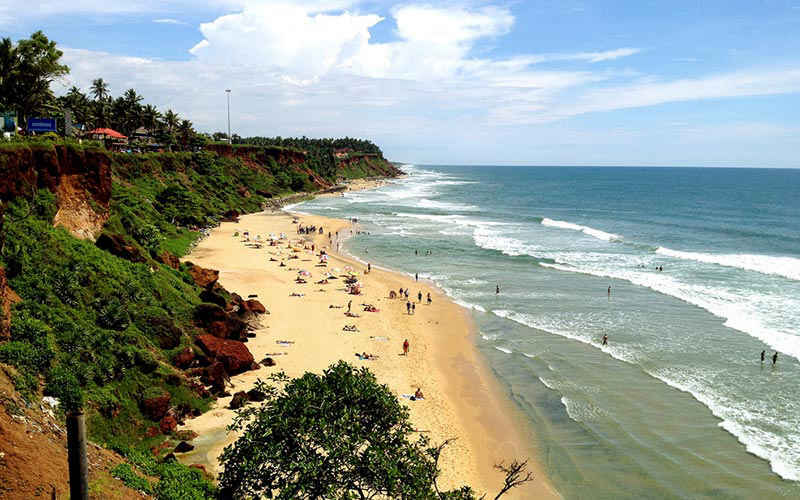 The coastline and beaches of Kovalam provide some stunning backdrops. This city of the South also has a peppy nightlife and many options like ayurvedic health resorts and spas that promise a relaxing time. The Leela Kovalam is one of the best resorts for weddings in this town. This place is, unarguably, one of the most loved places by tourists in India. 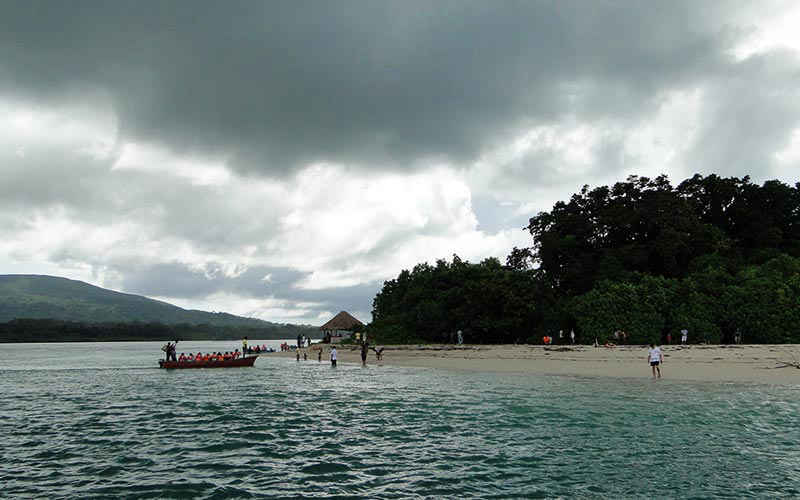 The beaches, the coral reefs, the stunning marine life and watersport opportunities are legit reasons for it to be so! Some of the popular venues for the ceremony are the Munjoh Ocean Resort, Fortune Resort Bay Island, Silver Sand Beach Resort and Peerless Resort. 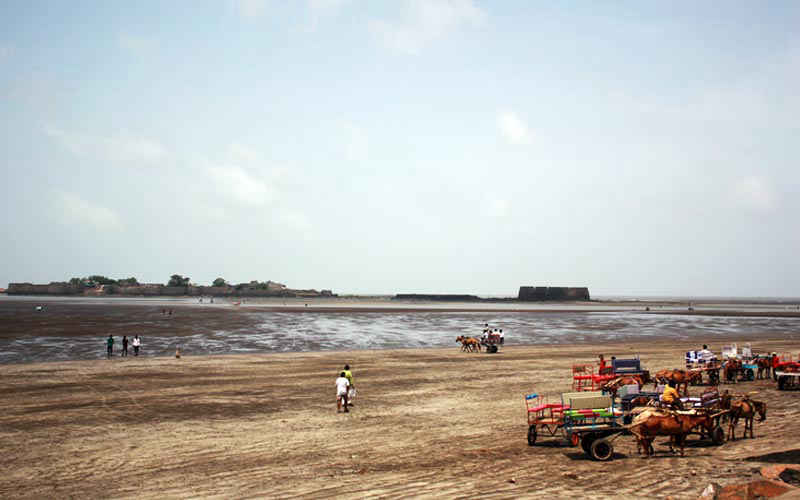 Close to Mumbai, Alibaug makes a good option for a destination wedding because of its quiet and serene surroundings and proximity to the metropolitan city. The beaches make for beautiful venues and the preparations can be a lot more relaxing, due to the ease of hiring bungalows. If you’re in the mood for a resort wedding, then Radisson Blu Resort and Spa is a good option. 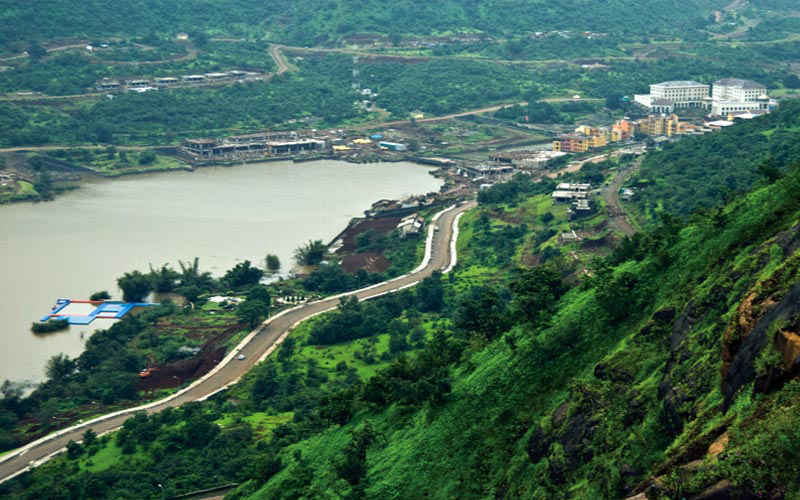 Lavasa is a tranquil, man-made hill station which has natural beauty aplenty. The alluring waterfalls, lakes and breathtaking floral beauty makes for a perfect location to say ‘I Do’. Furthermore, this picturesque town is a hit for pre-wedding destination photoshoots. Fortune Select Dave and Hotel Mercure are among the premium wedding venues in this town. 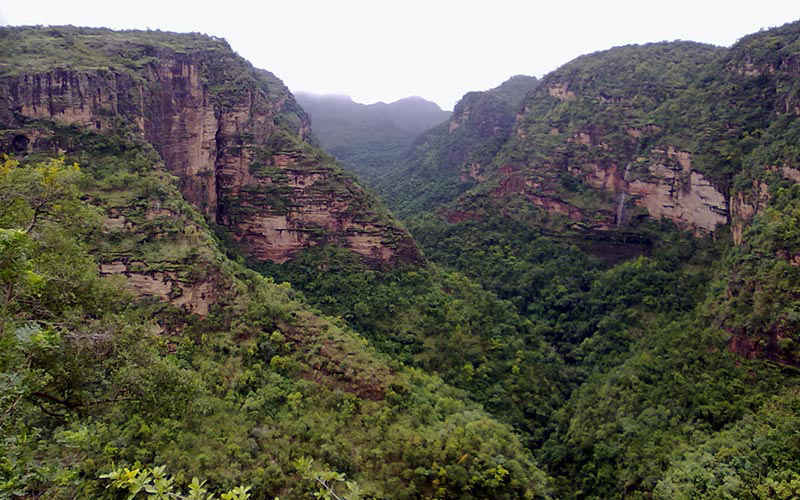 A small town in the Satpura range, lying at the heart of the country and blessed with spectacular scenic beauty is Pachmarhi. Waterfalls, streams, wildlife and mountains present a spectacular view and calming environment. Here, the Rock End Manor and Golf View will serve as elegant and classy venues. 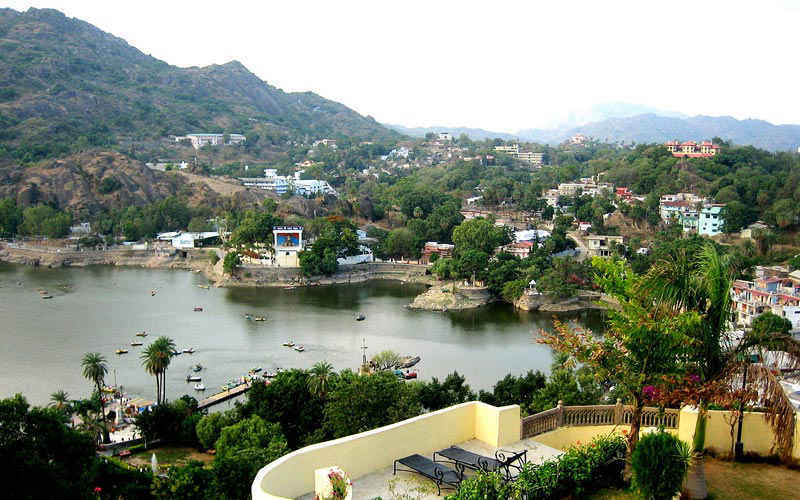 Providing a relief from the arid, desolate weather of the state, Mount Abu has always been a famous tourist location. It makes for a good venue for destination weddings with its scenic beauty. Jaipur House, Cama Rajputana Club Resort, Udai Garh and Kesar Bhawan Palace are some of the top spots for a ceremony of the nuptials. This town, which is famed for the romantic saga of Prince Baz Bahadur and Rani Roopmati makes a good choice with love laced into the history of the city. The place boast of architectural marvels like its palaces, ornamental baths and pavilions. 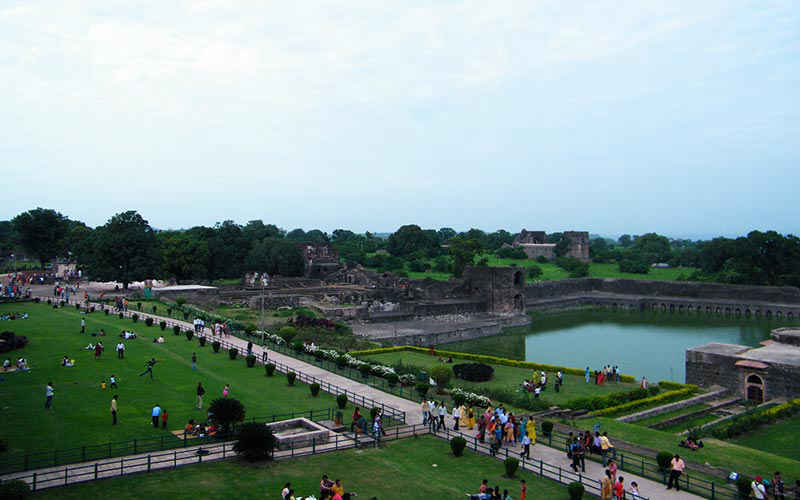 Malwa Retreat and Mandu Palace serve as picture-perfect venues to get hitched. 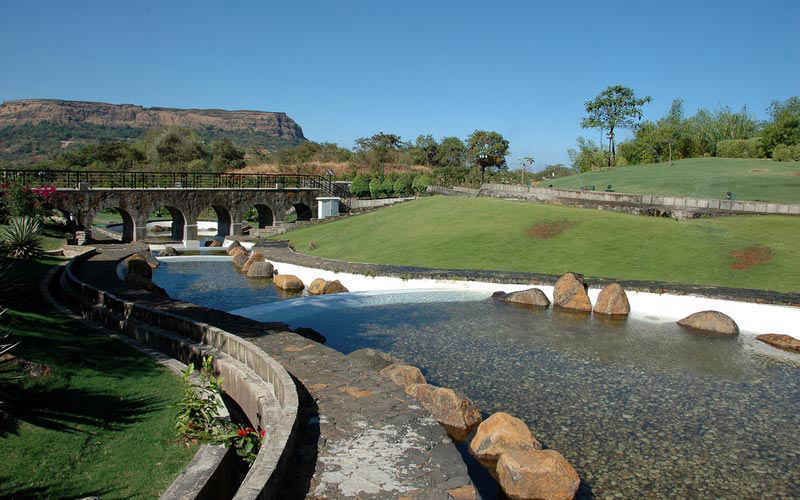 A 23 km ride away from Lonavala, Aamby Valley City is a township in Pune that offers a range of options for gorgeous wedding venues from lush green golf lawns to pretty lakesides, from architectural beauty that is their auditorium to artificial Benaras Ghat and more! 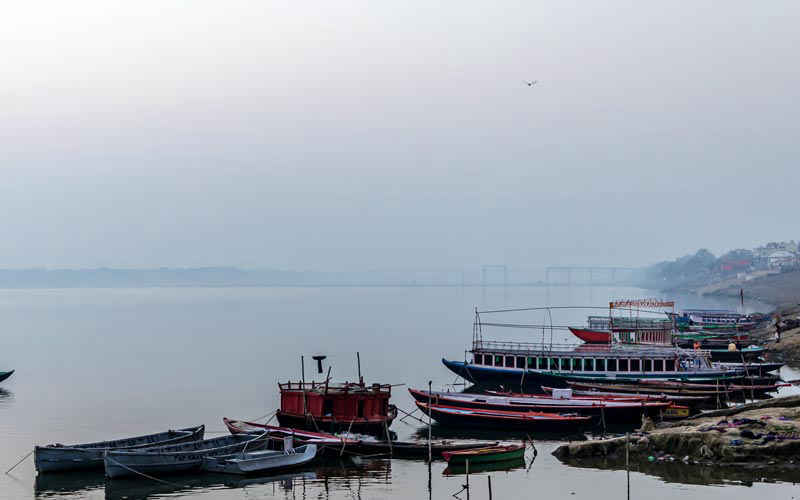 Lying on the banks of Ganga, Banaras is the holy land of the Hindus in India. Couples often wish to take the big step of their marital life with the blessings of Lord Shiva, which makes this town a preferred location for destination weddings. Kashi temple, Ramanagar Fort, Assi Ghat and Dhamek Stupa are some of the most popular wedding spots. 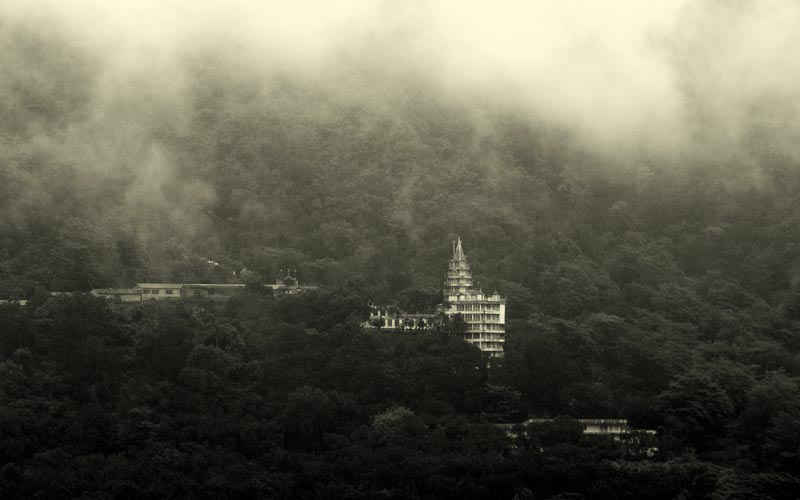 Far from the urban rush and modern lifestyles, sitting in the lap of nature with the bustling Ganga and a backdrop of the mountains, Rishikesh makes for a beautiful wedding destination. The aartis and scriptural chants set the atmosphere for you to be bound in holy matrimony. Banks of the river Ganga, Hotel Ananda and Sanskriti Vedic Retreat are popular venues. 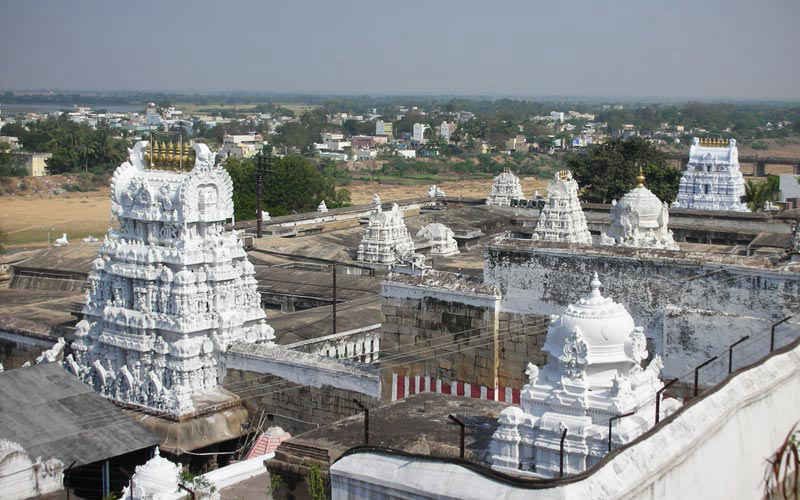 Tirupati is the perfect place to exchange wedding vows as it is considered one of the most sacred places in South India. While temples are generally preferred, some like to conduct the ceremony in kalyana mandapams. Basic stay facilities are offered in both the places along with priest service, prasadam or satvik food and floral decorations.